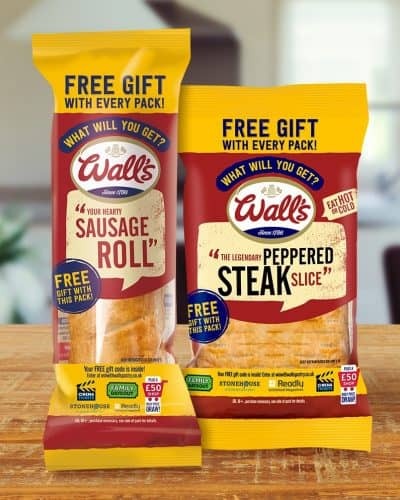 Pick up any promotional pack of your favourite Wall’s snack in June, July or August and you’ll get your hands on one of our great range of free gifts. And every single time you claim a free gift, we’ll enter you into our daily prize draw to win an £50 shopping voucher! 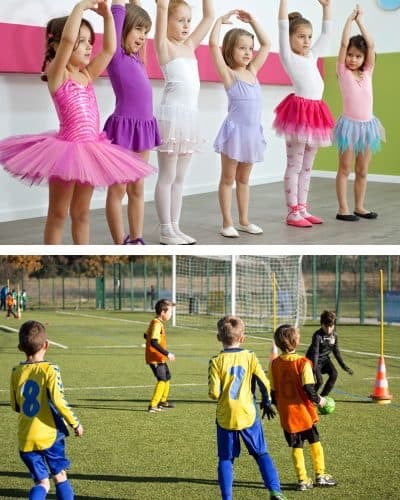 Give your club a boost with Wall’s Collector’s Club. Simply collect special packs for the chance to win monthly prizes and an overall top cash prize. Look out for the packs from September. Famous for our tasty sausage rolls and delicious savoury slices, we think there’s a little bit of Wall’s Pastry to go around for everyone! Whether it be a quick snack you’re after or a hearty dinner, our versatility means we really do have a Wall’s product perfect for any time of the day, and that is just one reason why we’re the ‘Trusted Bakers of Feel-Good Favourites’. 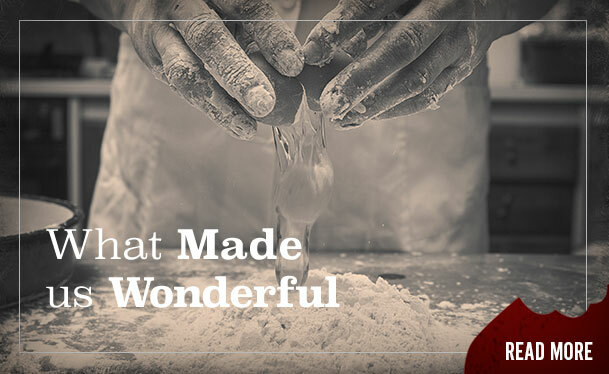 Of course, all of our products start somewhere and our trusty team work their magic day and night to bring pastry delights to the supermarket shelves from bakeries tucked away in the towns of Poole, Spalding and Market Drayton. 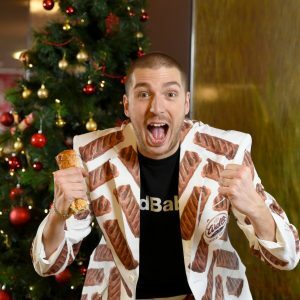 From there, we become the perfect solution to feeding the whole family and you can be confident knowing that all our products are free from artificial colours and flavours whilst feeling satisfied with our great tasting treats! Not only that, we ensure the recipes used for our great tasting puff pastry products insists each sausage roll or savoury slice has been layered 64 times before we even start to put our tasty fillings inside and it goes without saying that we make sure to use only the best quality meat and vegetables that there is. With quality inside and out we’re proud that our products tick all the boxes for Mum, Dad, Auntie, Uncle, Grandma, Grandad… in fact everyone making hectic meal times a thing of the past. That’s right, music to your ears and you need not worry about the morning rush as our Breakfast Twists are quick, easy and packed full of flavour with options of bacon and egg and sausage and egg; but if you’ve not got time for breakfast before hitting rush hour traffic, why not take one to work as you can heat them up in a microwave too! 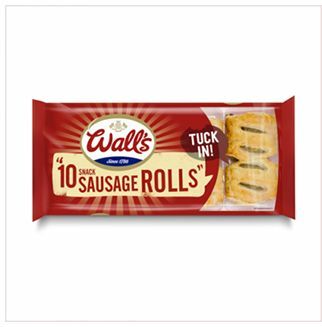 So, whether your taste buds crave our Jumbo Sausage Rolls, succulent steak slices or tasty Chicken and Mushroom Hot Pies, with further Wall’s treats also available, we really do think there’s a bit of Wall’s for everyone! HE’S PULLED IT OUT OF THE BAG!